Umbilical cord blood: is the blood from the umbilical cord once a baby is born and the umbilical cord is cut from the placenta. 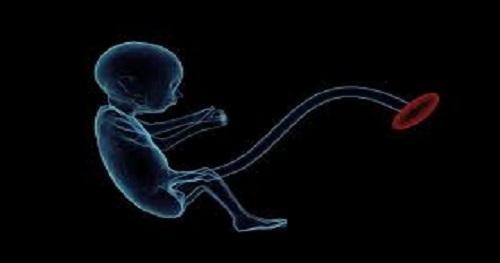 The placenta grows in the uterus of the female body and supplies the unborn baby with food and oxygen through the umbilical cord and contains stem cells. There are currently no items matching "Umbilical Cord Blood".